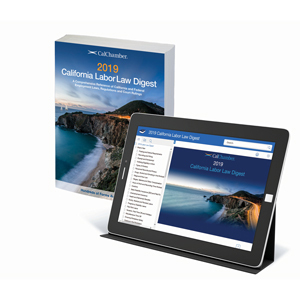 Compliance Alert: CalChamber's 2019 poster includes the increases to the minimum wage effective July 1, 2018. 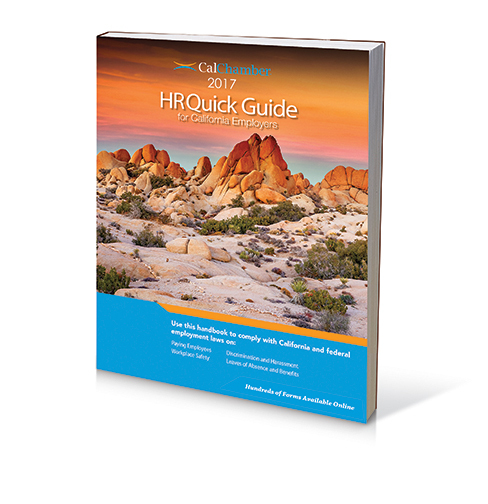 * The $15.69/hour rate applies to employers with 56 or more employees; $15.00/hour rate applies to employers with 55 or fewer employees. 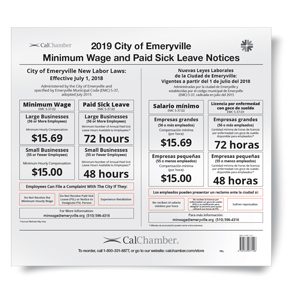 Every employer must post the City of Emeryville’s minimum wage and paid sick leave notices where they can be read easily by all employees. 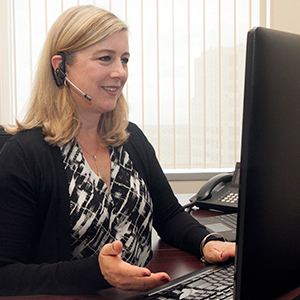 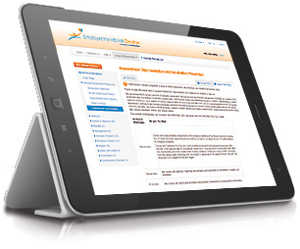 Employers who fail to comply with the City of Emeryville’s minimum wage and paid sick leave ordinances may be subject to administrative citations, fines or penalties, compliance orders, and civil actions. 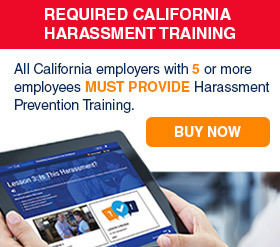 Employers must post this notice in all languages spoken by 10% or more of the employees in a workplace.